Together we exceeded our goal of $60,000 and raised $65,960! Because of a generous challenge grant, that’s $125,960, that will be invested in the work of Seed Effect to empower over 2,000 people to know Jesus and provide for their families with dignity! 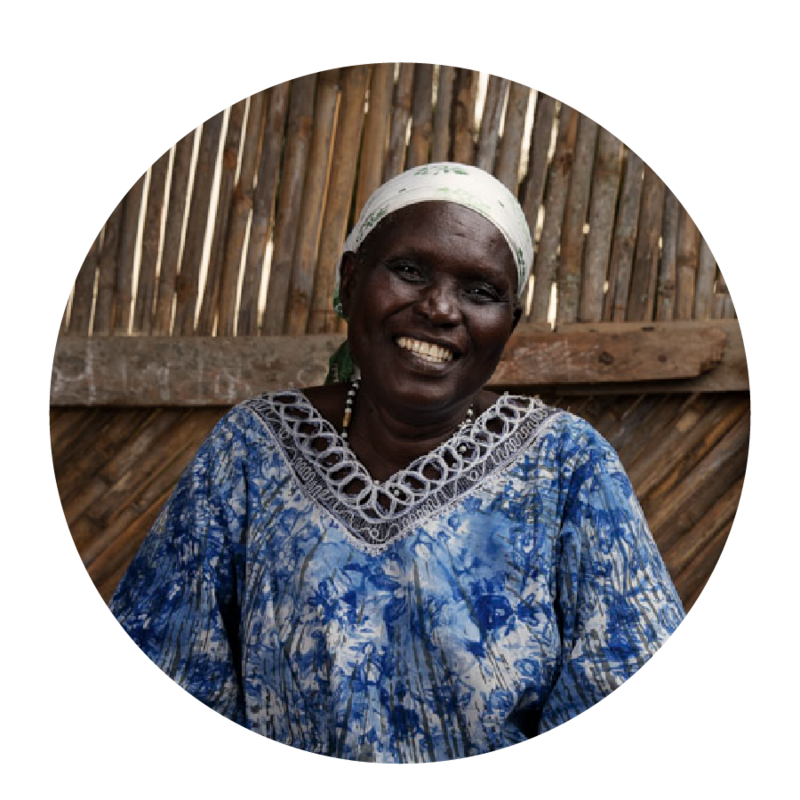 With the help of Seed Effect’s innovative Christ-centered, savings-led microfinance program, South Sudanese refugees and Ugandans are studying the word, building community, saving for the future, and empowering each other to provide for their families. But they need our support! When you give TODAY, your gift will be multiplied by a $60,000 challenge grant – which means we can reach 2,000 new members! Thank you for investing in the hard places.